Lately I have been running from thing to thing and have had to load up my purse everyday with changes of clothes, makeup, etc. to get myself ready for the next thing I’m headed to. And in a quite recent development, I have started working out much earlier in the morning before my internship or class. I am just as shocked as you are…we’ll see how long that lasts, ha! But if you’ve been leaving gym or a workout class and just don’t have to time to run home and shower, then this post is for you. 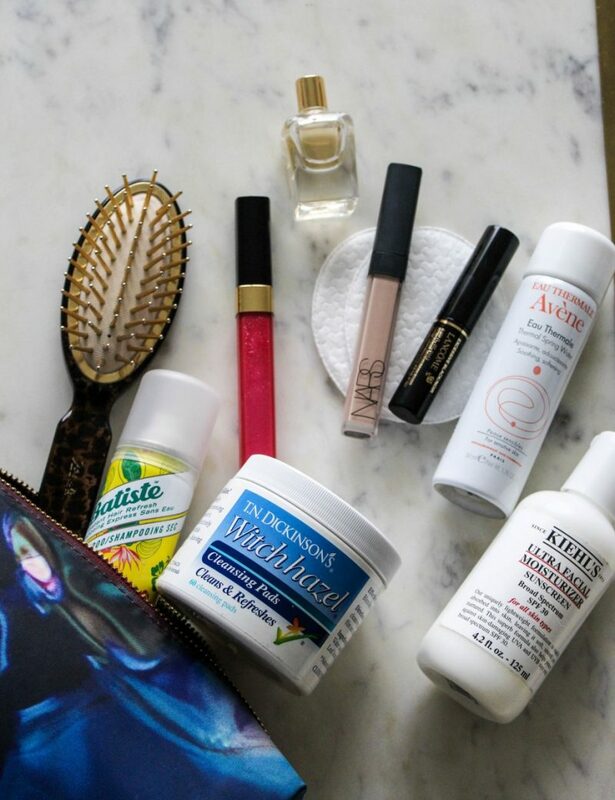 I have developed this quick little routine to get yourself together and presentable before your next stop on your day’s routine. Not to mention this whole routine can go down in the comfort of your car. Keep on reading to discover the tricks! Brush out your hair and add a dose of dry shampoo: While you’re still in the gym or studio, take a towel and dry any sweat in your hair. 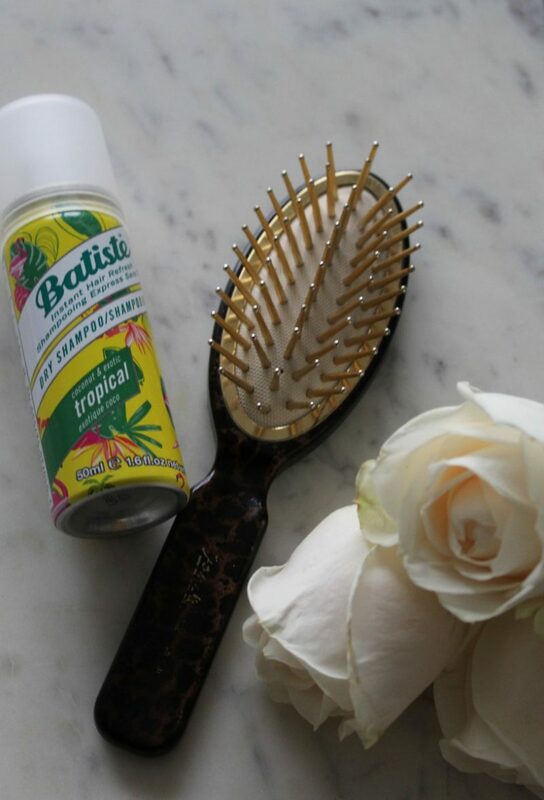 Spray dry shampoo onto your part and one layer underneath on each side of your part. Then brush that hair all the way forward (like you’re the creepy girl in the Ring), to the right, and to the left. Put it up in a high pony or a top knot for a clean look! Not to be too gross, but you might have to use some of that sweat to your advantage to get your ponytail or bun looking high, tight, and sleek. Spritz your face with water spray: We’ll call this the part where you’re kind of ‘washing’ your face. 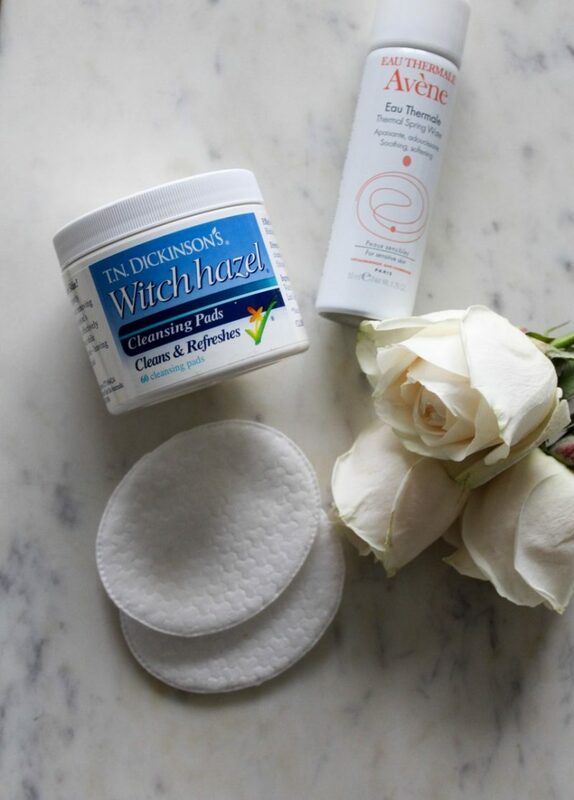 Use a witch hazel toner pad to clean your face: I LOVE these and keep them in the glove compartment of my car. They’re a bit exfoliating, so I feel like I’m getting in deep and rubbing away sweat grime after a workout. Add a light layer of SPF moisturizer: To protect your skin throughout the day, of course. Pat concealer under your eyes and over any blemishes: I recommend doing this with your finger or bring along a concealer brush if you want a more precise application. Doing this will get you looking refreshed! Two coats of mascara and a swipe of a lipgloss: Mascara will do wonders to liven up your eyes as well as give you the appearance of being more pulled together than you feel! 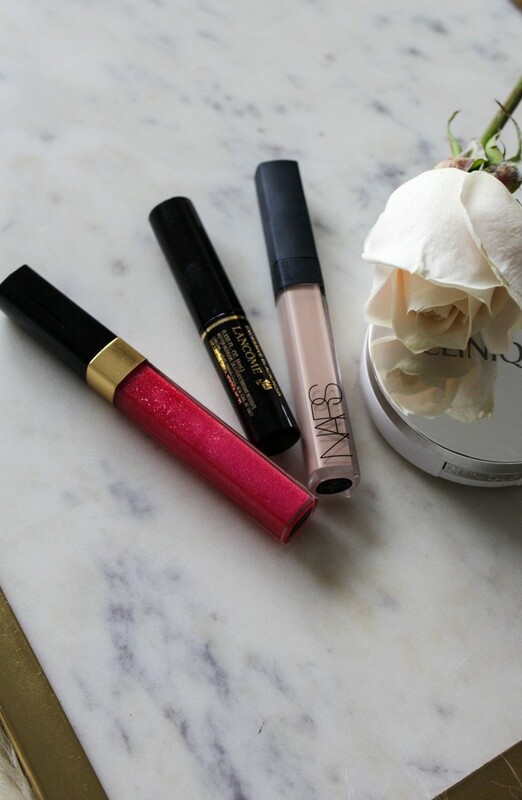 I like to add in this Chanel lipgloss just to get some color on my face. Dab of perfume and an extra hit of deodorant: The dry shampoo will get your hair smelling nice, so a dab of perfume on your wrists, collar bone, and elbows will do the trick for your bod. And I don’t think it hurts to hit up the pits with another roll of deodorant before heading into the world again. 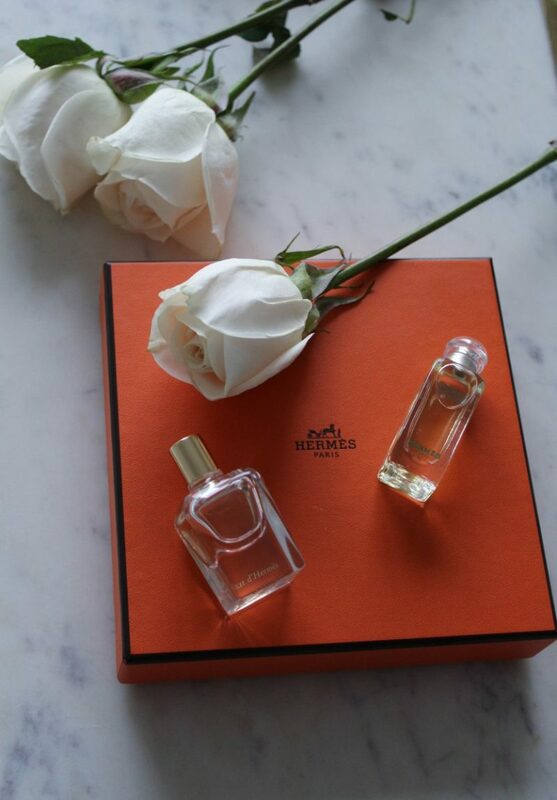 My sweet mama gave me this adorable set of 4 mini Hermes perfumes (my favorite so far has been the Jour d’Hermes scent! ), and they’re just the perfect size for being on the go like this!